"How fashion can look, without the constraints of gender norms." 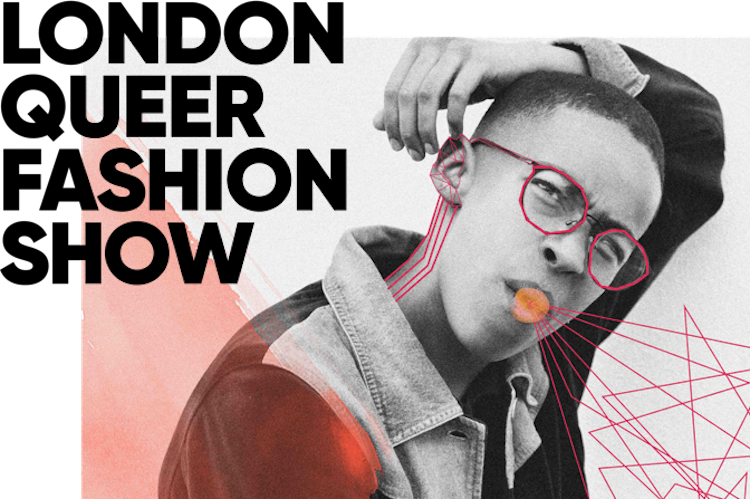 London Queer Fashion Show is "a showcase of fashion for queer and gender non-conforming individuals," according to its site. 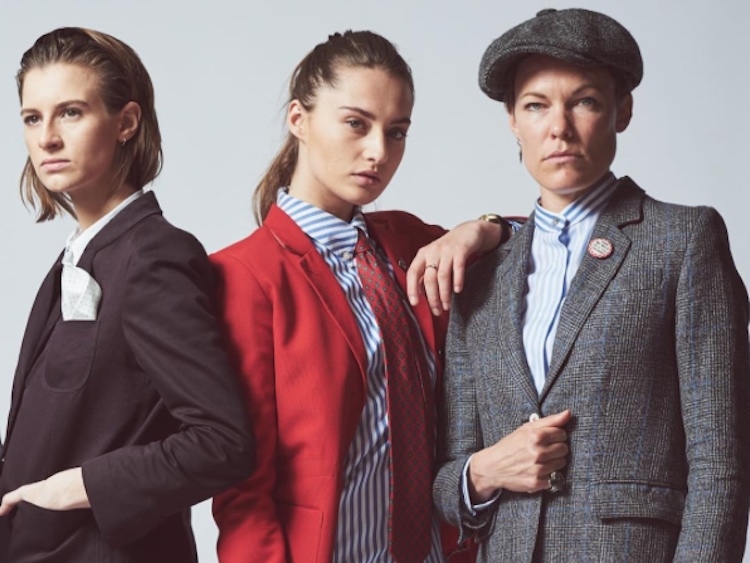 "A chance to express and exhibit clothing for the people that believe in unique identity over gender stereotypes. It’s a platform to showcase the most talented and exciting LGBTQ+ designers. It is a powerful statement of how fashion can look, without the constraints of gender norms." In a world still separated by men's and women's fashion weeks, this event is a much-needed breath of fresh air showcasing the work of queer artists. But who exactly are the designers presenting at tonight's show, and what's their work like? Look no further—we've compiled some of our favorite pieces from each label participating in London Fashion Week's queerest moment. A recent graduate of the London School of Fashion with a degree in Bespoke Tailoring, Goode has already established himself as a design force to be reckoned with. After a year-long position at Thom Browne, Goode's designs reflect his highly refined tailoring sensibilities, but also his dedication to challenging conventional ideas of gender through leather and silhouette.